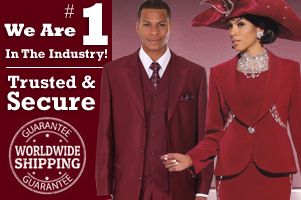 When ordering hats and/or suits be sure that you have the correct hat or suit code (Example: 7084). 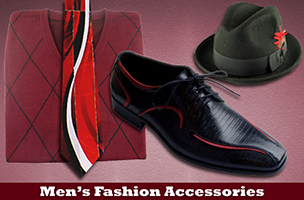 Please specify the amount of hats and suits you would like to purchase. When ordering suits please make sure you order the correct sizes, color, and styles. You can find a measuring chart in the left column. Customers are responsible for their own measurement and choosing their own colors and styles. There will be no refunds or exchanges because of customer negligence or fault. 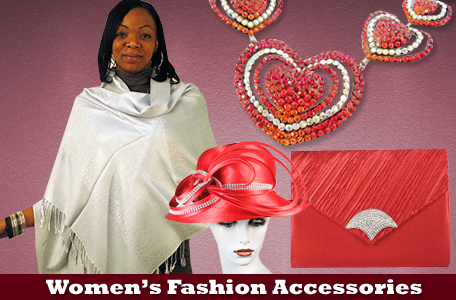 Customers should receive their merchandise within 3 to 7 business days upon ordering. All orders are final and can not be changed after you have placed your order via telephone/email/website. Payment MUST be made before your order can be processed. Method of payment is: Credit Cards via Paypal. "NO C.O.D." orders.